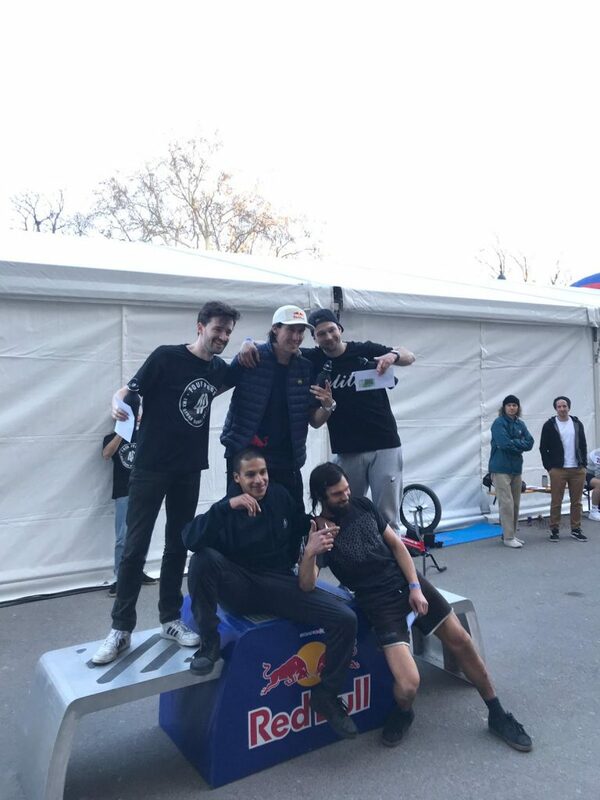 This entry was posted in News and tagged Viki Gomez wins 2019 Vienna Jam by Effraim. Bookmark the permalink. 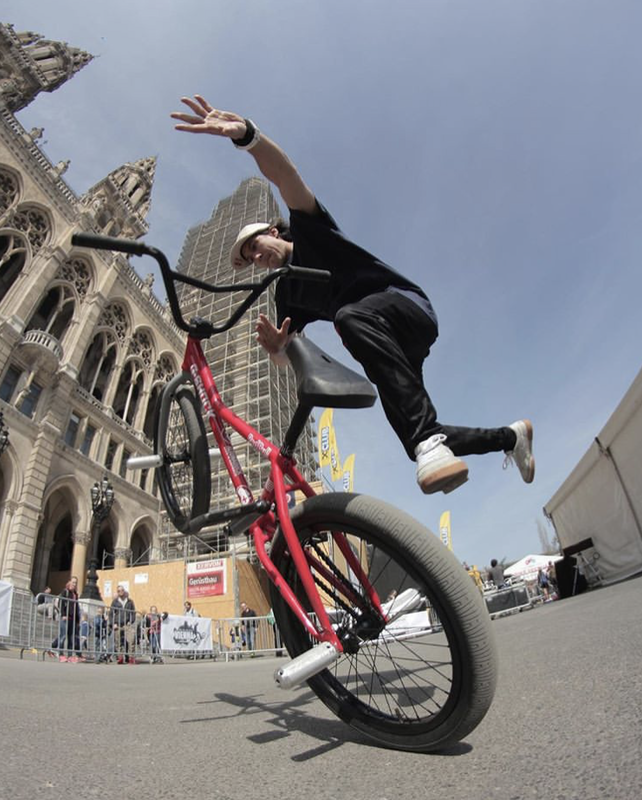 Watched last year’s Fise contest, I think it was and was just blown away, by the level of riding, not to mention Vikki’s smoothness. And he’s won more contests than anyone I read about, in 15 years, if that’s correct , & now this. That itself’s phenomenal. There just doesn’t seem to be anything he can’t do and not slowing down anytime soon either.